The EU launched a 47 Mio. 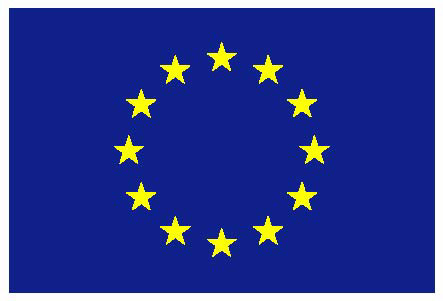 € project to review the EU Data Privacy and Security Policy: http://ec.europa.eu/research/participants/portal4/desktop/en/opportunities/h2020/topics/99-ds-01-2014.html. One of the topics to be researched is the way how to indicate to a citizen the risk he's assuming by consuming Internet Services. In the following article in CT 02-2015 Prof. Dr. Nikolaus Forgó of Hannover Unversity talks about a Traffic Light scheme similar to energy consumption of consumer devices is a possibilit to communicate the risk to the Internet User: http://www.heise.de/artikel-archiv/ct/2014/04/026_Die-Datenschutzampel. In terms of EmployID this Traffic LIght scheme could be an element to communicate Security Issues with the PES.